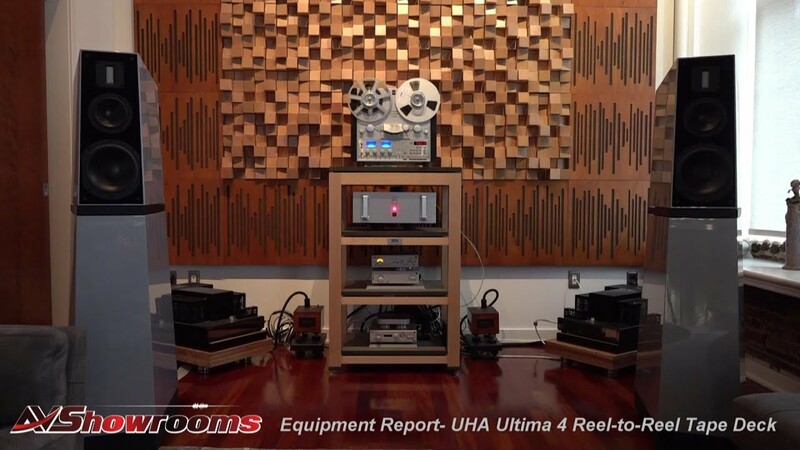 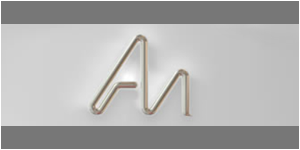 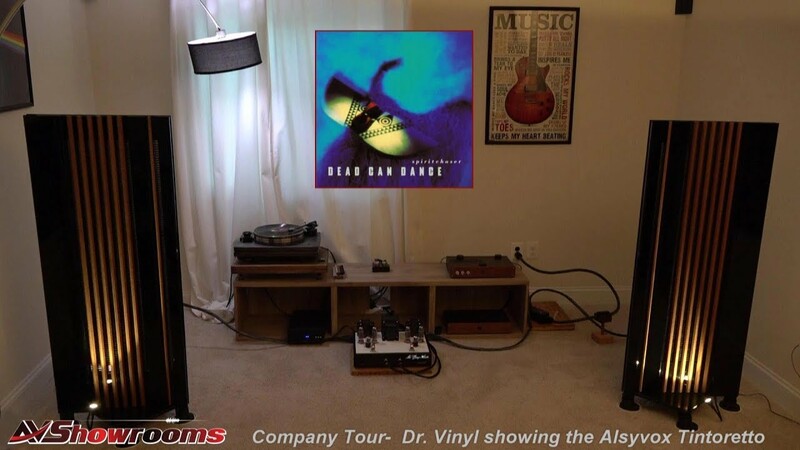 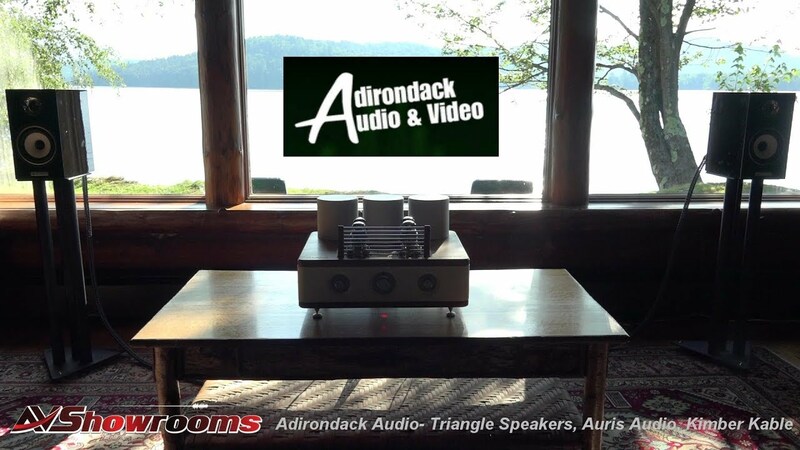 Audio Note, the finest in the state of the art vacuum tube fidelity audio equipment. 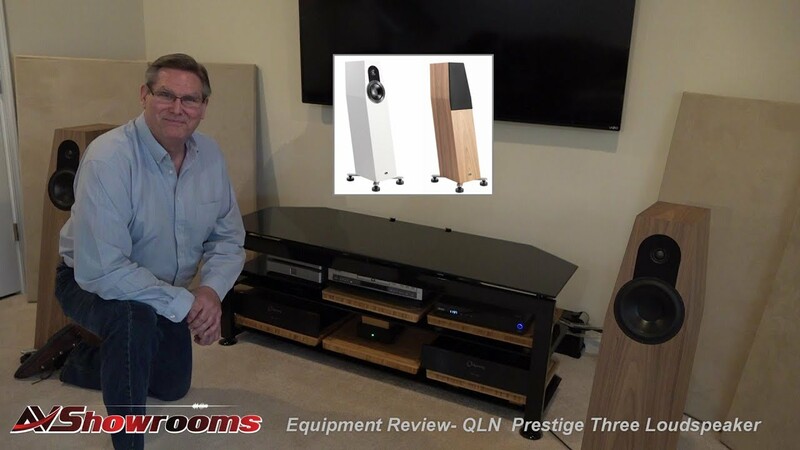 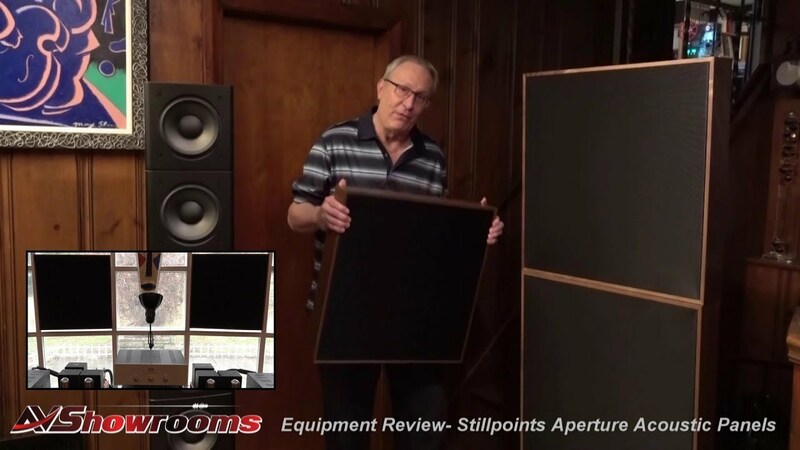 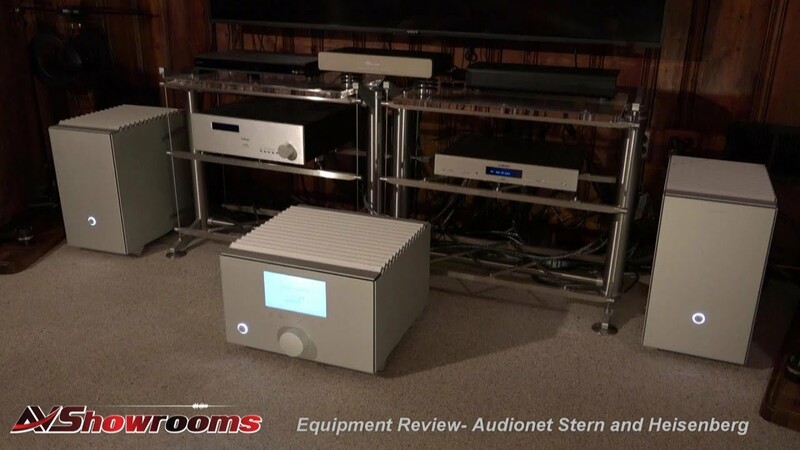 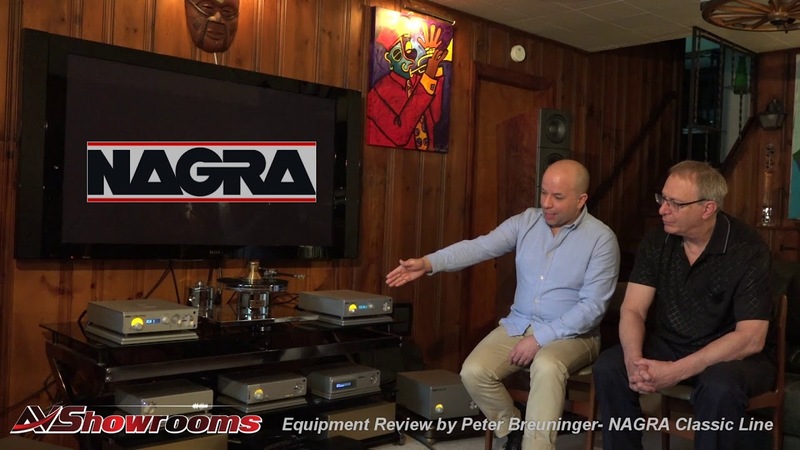 The review chapters capture a complete Audio Note Level 5 system. 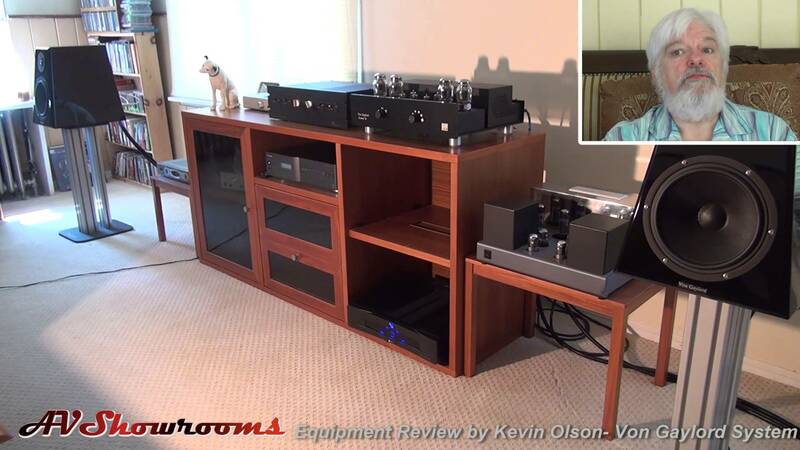 This system is the finest audio system in the world.